Sydney based Wedding and Events Florist and Stylist providing personalised flower packages to suit all budgets and tastes. 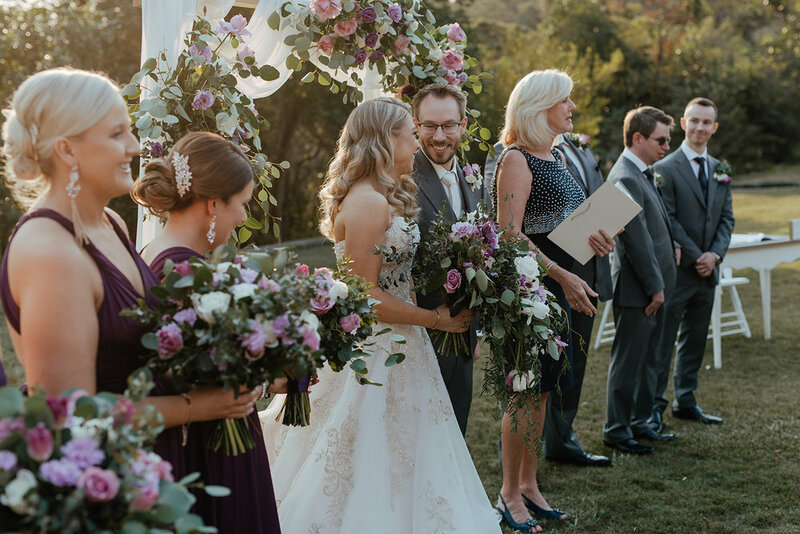 Welcome to Rosella Floral Designs, we are a Sydney based Wedding and Events Florist and Stylist primarily focused on serving the wedding industry and corporate world (conferences, awards nights, presentations amongst others). We also cater to special occasions and events including art collection openings, gala balls, graduation events, formals, charity fundraisers, aged care facilities, bridal showers, baby showers, Christenings, jubilees and birthdays. We invite you to take a look at the collection of our prior work to see what we can do for you. As an experienced wedding and events floral designer, event planner and stylist we have a large portfolio of work that we can show you on our site as well as in face-to-face consultations. Please take a wander through our "Services" prior to contacting us for a free consultation. In order to stay current with our progress and updates, please visit our Weddings, Event Styling & Blog pages and our social media sites, which can be accessed via the icons at the bottom of every page.